02:20 MOC Newsletter #3 Drops with the Directory and 12 Days of Marketing Over Coffee! 07:55 Andy wrote in about developing a mission statement – avoid the gobbledy-gook, shorter the better, be bold. 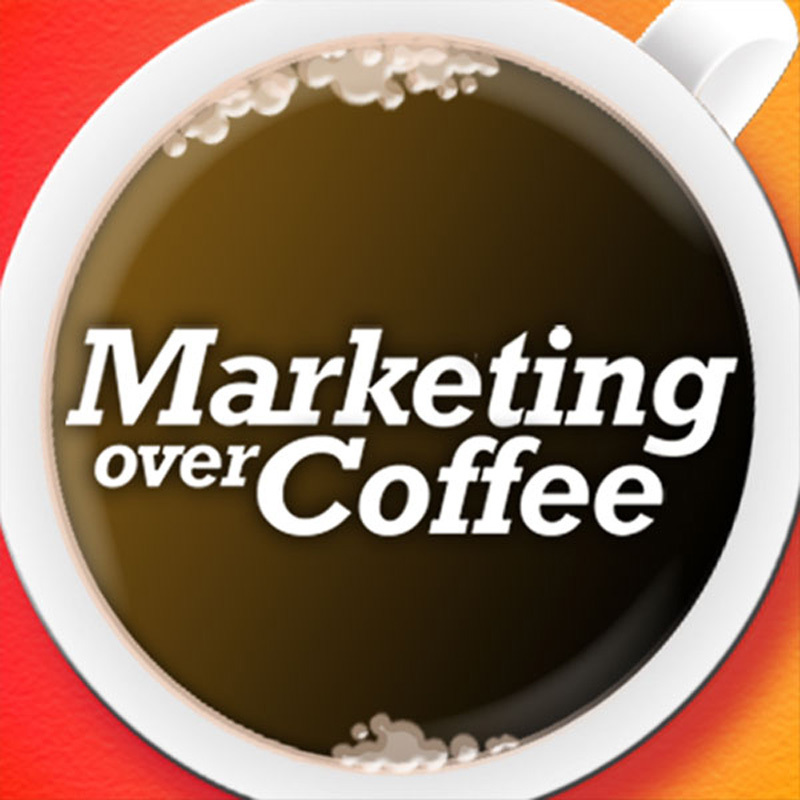 10:19 Chicago Mike writes with another item for the 12 Days – verify that the non-profit has control of their domain names, Check out Campaign Monitor for an email service, and why have we ignored @marketingovercoffee? 14:30 Hot games and toys for the holidays, MMORPGs coming from Star Trek, Star Wars, DC Comics, fake toy shortages. 19:54 Upcoming Event Watch: None this week, enjoy your holiday! 20:18 Question of the Week: What’s hot on your radar and what’s your plan for 2010? Hey guys – thanks for the mention on the Happy Holidays show!! Just to clarify – yes we sold 7500 books but Wiley was the one making the “boatload of dough” – I can safely tell you that writing this book has been the lowest per hour wage rate I have ever earned in my life – and I worked as a waiter, a bus boy etc (you get the picture) – If I break the 20,000 book mark I start get a $1.48 a book (after returns) – oh the joy of being a first time author! Just subscribed via e-mail. Great idea and wondering why I hadn't thought of doing it before. Just subscribed via e-mail. Great idea and wondering why I hadn’t thought of doing it before.